In episode 2 of “THE UPLFTD”, Ray Hailes returns to Germany for the first time since he ran the 2017 Berlin Marathon. 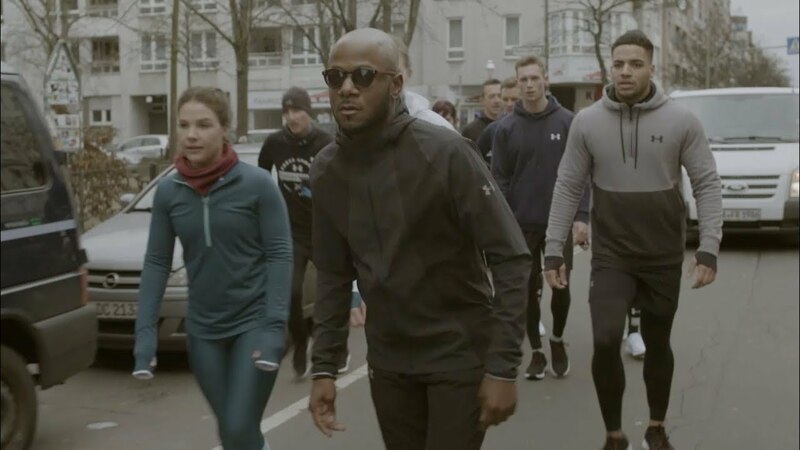 As the co-founder of the Resident Runners, Ray puts the #UAHOVR Sonics to the test alongside the Berlin Running Society, as they hit the streets of the capital city for a sightseeing run. Later, he connects with a local street artist named Kajal “Dizy” Singh – who is the first woman graffiti artist from India – and discovers more on how she uses art to uplift her community back home.